Emergency! 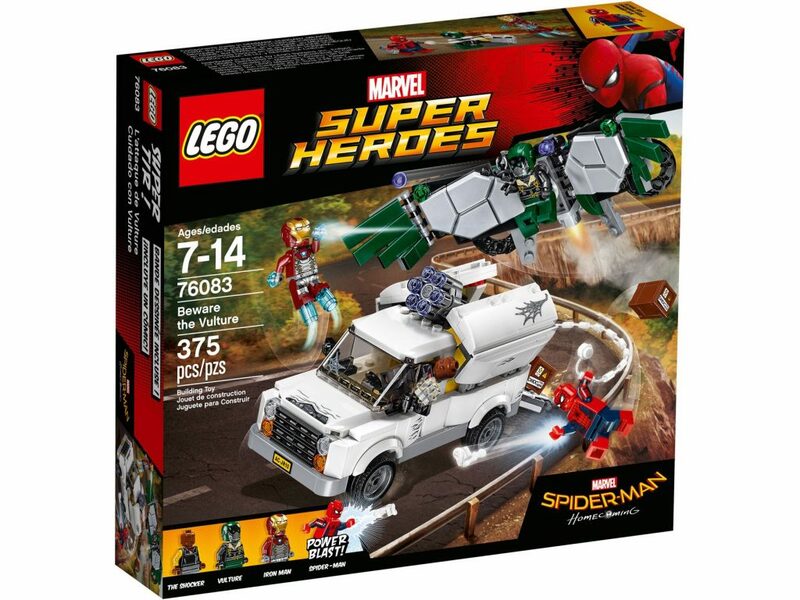 Call Spider-Man on his smartphone and then team him up with Iron Man as they chase down The Shocker’s van. Dodge the van’s 6-stud rapid shooter and return fire with Spider-Man’s Power Blasts. But watch out—Vulture is flying in and firing the stud shooters from his powerful wings. 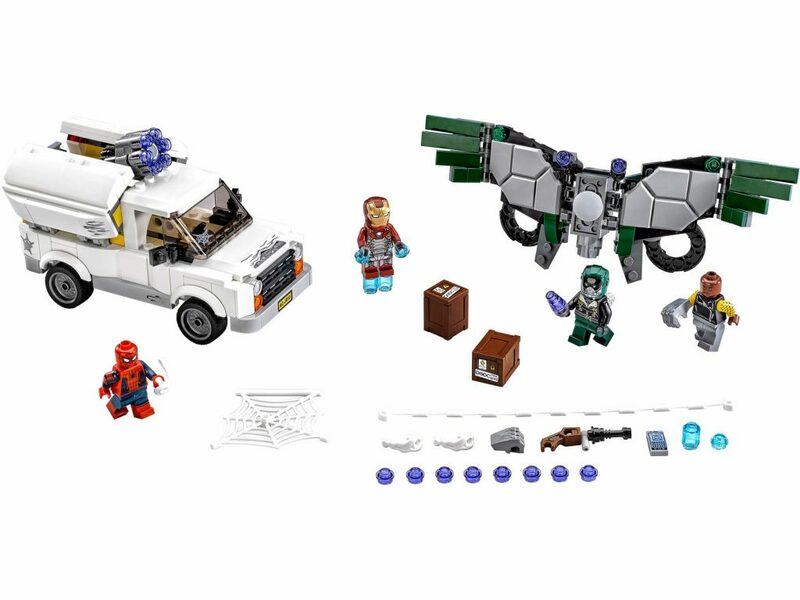 Launch into battle with Iron Man’s boosters and surprise The Shocker by swinging onto his van with Spider-Man’s web string. 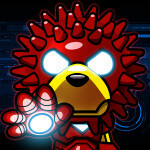 Can you capture these 2 dangerous villains and recover the stolen tech egg?